The Santa Barbara Swim Club Board of Directors is pleased to announce the hiring of a new Head Coach, Rick Hancock who will start with the club in early March. Rick most recently was the Associate Head Coach at Memphis Tiger Swimming in Tennessee where he was primarily responsible for coaching the senior level swimmers, oversaw a staff of eight and helped manage the team for new growth and development. 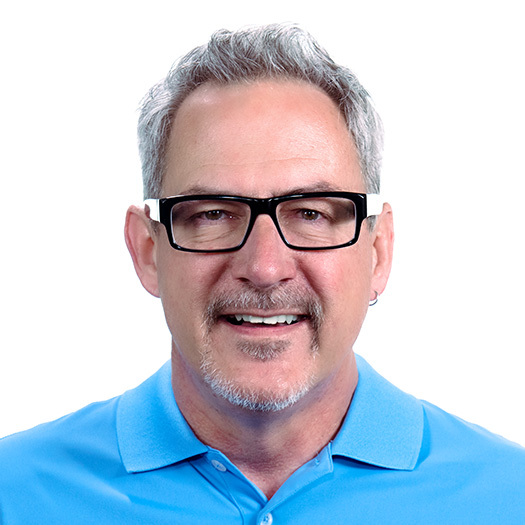 Prior to the Memphis Tigers team, Rick was the Head Age Group Coach of the Memphis Thunder Aquatic Club for almost 6 years. 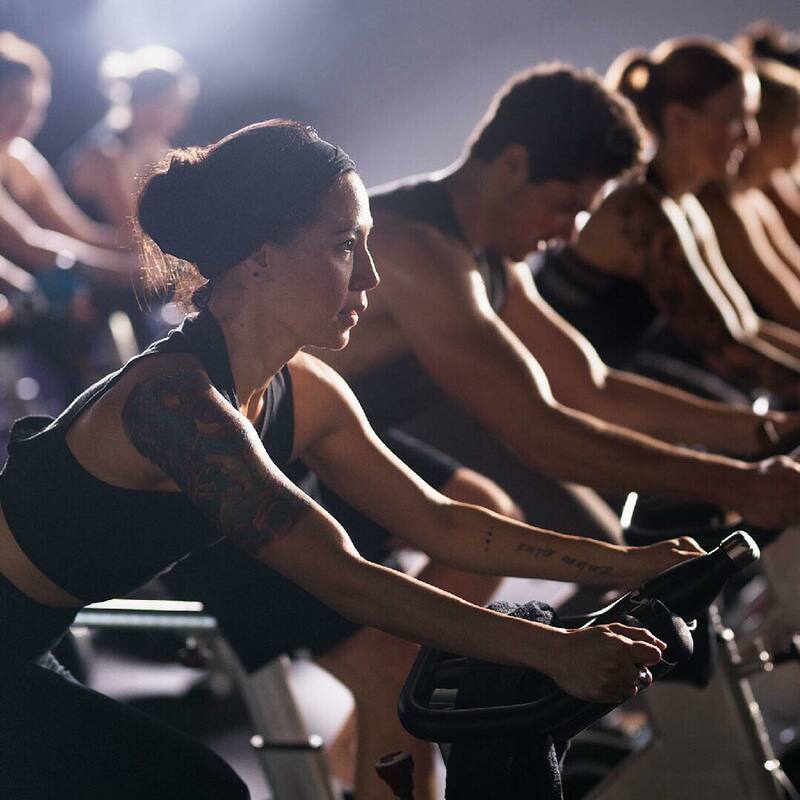 StarCycle, a unique indoor cycling concept out of Portland, OR, is bringing Santa Barbara the area’s FIRST dedicated indoor cycling gym this Thursday, February 28th. The 2,300 sq. ft. state-of-the-art studio is located amongst the upscale shops at La Cumbre Plaza and features both free parking and on-site childcare for rider’s ultimate convenience. Sansum Clinic now supports Health Records on iPhone, which brings together hospitals, clinics and the existing Apple Health app to make it easy for patients to see their available medical data from multiple providers whenever they choose. Sansum Clinic has more than 70,000 patients active on MyChart and this feature will be available to all of those whom use iPhones and receive care at any of our 22 patient care facilities. The Environmental Defense Center (EDC) is proud to announce that both Rocio Lozano-Knowlton and Leanne Schlinger have joined the organization’s board of directors. Ms. Lozano-Knowlton is the Executive Director of the Ventura-based MERITO Foundation which focuses on marine and science education for multicultural youth and Ms. Schlinger is the president of Santa Ynez Vacation Rentals, working with ranches, estates, and homes in the Valley. InTouch Health, the leading enterprise telehealth platform, today announced it has signed a multi-year licensing service agreement with Intuitive Surgical, Inc. (Nasdaq:ISRG), the pioneer and a global technology leader in robotic-assisted, minimally invasive surgery. Under the agreement, the two companies will collaborate to deepen Intuitive’s Internet of Medical Things (IoMT) network to connect into thousands of da Vinci surgical systems in medical institutions around the world on a single global network. PacketSled, the leading Network Monitoring and Network Forensics platform, is adding more firepower to its machine learning program. 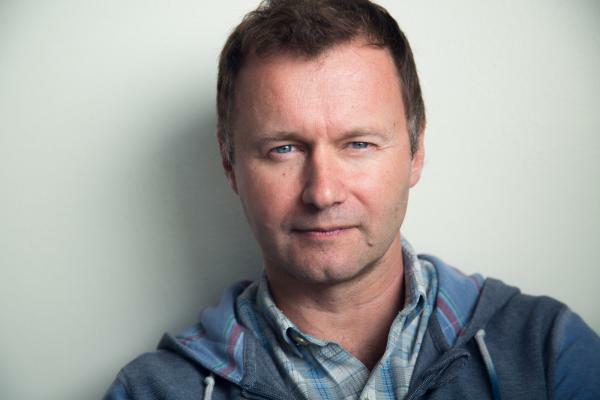 Dr. Igor Mezic, a leader in the field of machine learning and artificial intelligence for over a decade, is joining the company as Chief Scientist and will drive efforts to solve key challenges in the cybersecurity industry. As a world-class and industry-leading performance facility, THE LAB has offered cryotherapy as one of its fundamental services since opening for business four years ago. 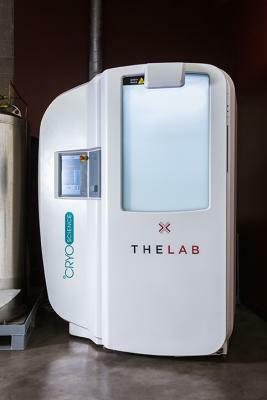 Now, it has partnered with CRYO-ScienceTM—the world’s leading innovator and manufacturer of all cryogenic applications—to introduce the most technologically advanced cryotherapy machine in existence to the Santa Barbara community. 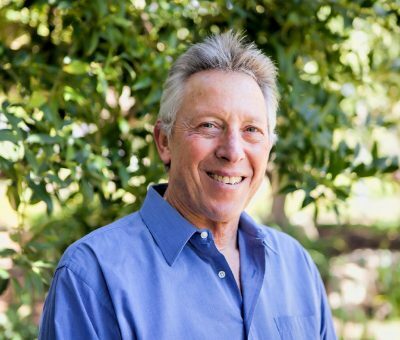 Santa Barbara, CA - Dr. Steve Sherwin, well-known Santa Barbara chiropractor for over 35 years, is pleased to announce the addition of CRANIAL FACIAL RELEASE (CFR) to his menu of services. CFR is an advanced endo-nasal cranial technique that has been used quite successfully in the treatment of various neurological and structural disorders. Many patients who have tried other healing techniques to no avail have often finally found relief with CFR. Are you ready to not only transform your body, but transform your entire life?! Fitness Evolution SB offers In-Home Personal Training, Small Group Training, Exercise Classes, Nutrition Expertise and Life Coaching. If you are ready to turn your dreams into a reality, then this is the right step for you! If you are ready to reach the next level, contact me today to set up a complimentary 1 Hour Consultation. Fitness Evolution SB ~ Fitness Evolution SB offers In-Home Training, Small Group Training, Exercise Classes, Nutrition Assistance & Life Coaching. A new summer residential camp, Empowered Wellness, is coming to Santa Barbara. Empowered Wellness offers camps and health and wellness services specifically geared towards teenagers and young adults looking to change their lives through sustainable weight loss, fitness habits, and personal growth. We created a fun camp experience filled with engaging activities to promote a healthier body image and improved physical health. I take a no agenda, integrative approach to bodywork. My integrative approach to massage therapy combines elements of classic Swedish, deep tissue, craniosacral, trigger point, lymphatic drainage, reflexology and other modalities. Ridley-Tree Cancer Center unveiled the Xenex LightStrike® Germ-Zapping Robot™ that is used to enhance environmental cleanliness by disinfecting and destroying hard-to-kill germs, bacteria and superbugs in hard-to-clean places. 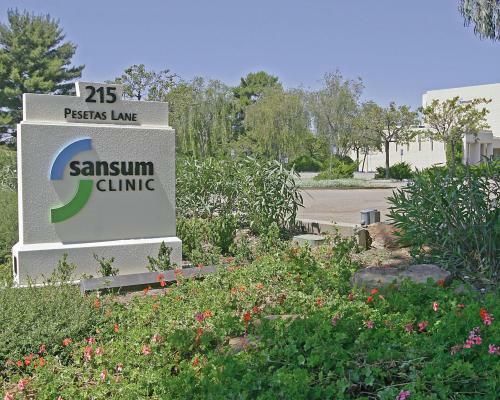 Sansum Clinic Prescription Pharmacy at 215 Pesetas Lane is moving inside the building! Psychologists in the Santa Barbara County region joined colleagues Monday in expressing deep sadness over the mass shooting of concertgoers in Las Vegas, NV, on Sunday, Oct. 1, 2017. Several local families were directly impacted by the tragedy. “We want to insure people that many of the feelings they are experiencing – shock, anger, fear – are normal responses to a trauma,” said Dr. Laura Ciel, president of the association that represents more than 190 licensed clinical psychologists, graduate students in psychology, and post-doctoral trainees. Janet Garufis, Chairman and CEO of Montecito Bank & Trust, and Jill Fonte, Public Information Officer and Director of Marketing for Sansum Clinic, will co-chair the Santa Barbara 2018 Go Red for Women Luncheon. The Go Red for Women event will begin with a Health Expo at 10:30 a.m., followed by the Luncheon and Program at noon on Friday, February 9, 2018 at Bacara Resort & Spa in Santa Barbara. The 2018 campaign marks the 22nd anniversary of the Annual Santa Barbara Go Red For Women Luncheon. The Go Red Luncheon for Women is sponsored nationally by Macy’s and CVS. Janet Garufis, Chairman and CEO of Montecito Bank & Trust, and Jill Fonte, Public Information Officer and Director of Marketing for Sansum Clinic, will co-chair the Santa Barbara 2018 Go Red for Women Luncheon. The Go Red for Women event will begin with a Health Expo at 10:30 a.m., followed by the Luncheon and Program at noon on Friday, February 9, 2018 at Bacara Resort & Spa in Santa Barbara. The 2018 campaign marks the 22ndanniversary of the Annual Santa Barbara Go Red For Women Luncheon. The Go Red Luncheon for Women is sponsored nationally by Macy’s and CVS. The Low Cost Clinic is for families, couples, and individuals who can't pay full fees for counseling and do not have insurance to cover their expenses. 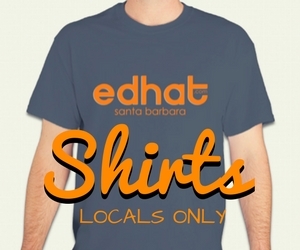 We don't currently have a waiting list, and clients can usually be seen within a week. The community is invited to attend free nutrition and diabetes education classes this autumn at Santa Ynez Valley Cottage Hospital, 2050 Viborg Road in Solvang. The classes encourage and support healthy eating habits and diabetes management for all ages and are held in the hospital’s conference room (enter through the Physicians Clinic). Led by Clinical Dietitian Stacey Bailey who remarked, “People have so many concerns about food types, preparation, diets and supplements. Following the extraordinary success from earlier this month of its Benefit Concert featuring the legendary Count Basie Orchestra and celebrated vocalist Paula Cole, the Rona Barrett Foundation received another funding lift as it becomes a recipient of The Santa Barbara Foundation's $5,000.00 Express Grant. 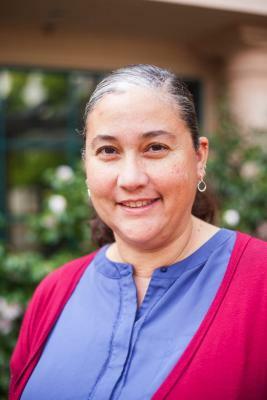 Ruth Ann Bowe, Broker Associate at Village Properties and Instructor of Real Estate Principles at Santa Barbara City College was elected Vice President of the Board of Directors of Jodi House Brain Injury Support Center. Santa Ynez Valley Cottage Hospital (SYVCH) has received the Press Ganey “Guardian of Excellence” Award for Patient Experience, a nationally-recognized symbol of achievement. For over 30 years, Press Ganey has partnered with more than 26,000 health care organizations to collect data about patient experiences, clinical quality and staff engagement. The Breast Cancer Resource Center of Santa is pleased to announce La Shon Kelley has joined its Board of Directors.